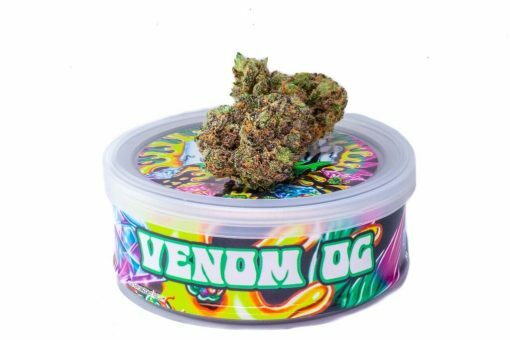 Venom OG has a cross between Poison OG and Rare Dankness #1. 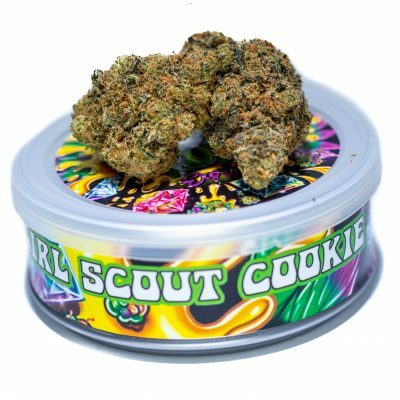 Its forest-green buds are dense with a tangle of bright orange hairs, and it has an aroma of skunk, pine, lemon, and diesel. 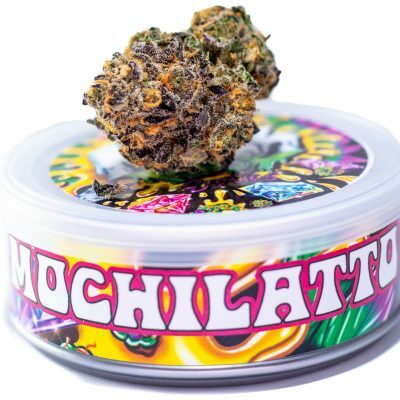 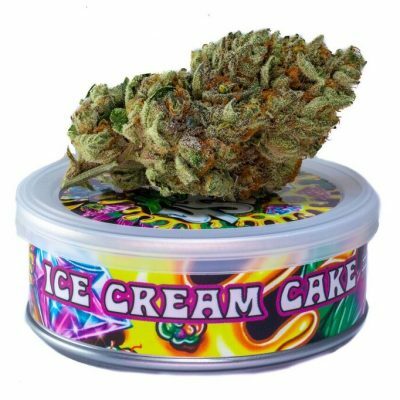 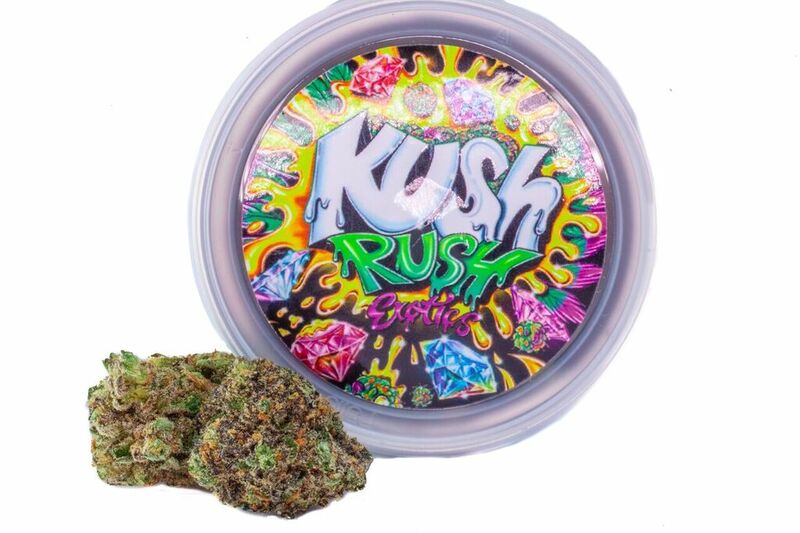 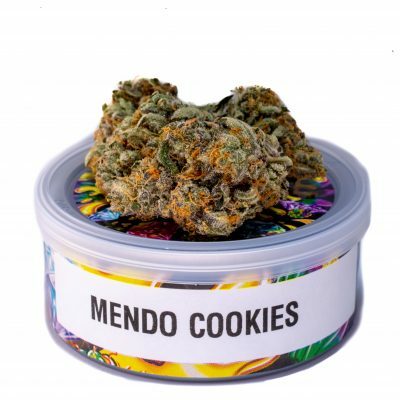 This strain is recommended for nighttime use as its effects tend toward full-body relaxation, but it also provides some sensory elevation that is enjoyable for lazy activities. 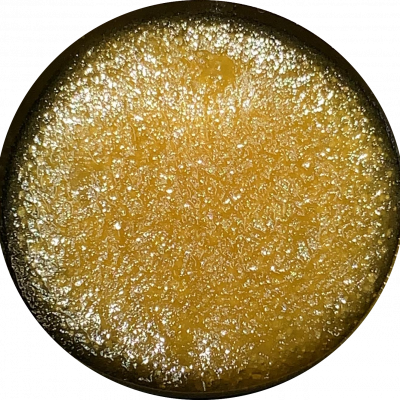 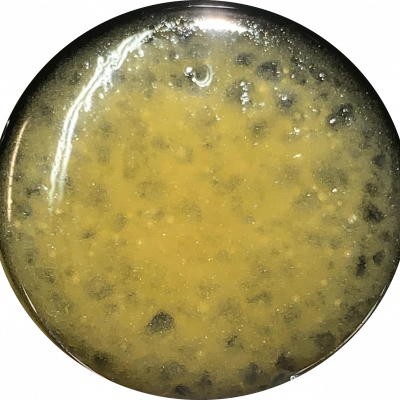 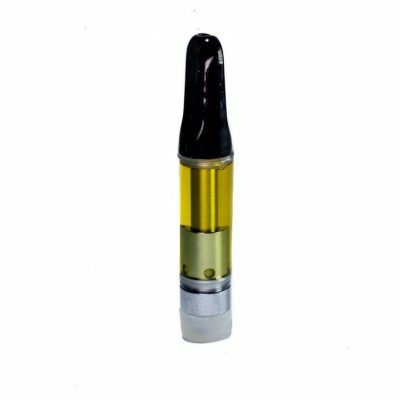 Patients have found Venom OG a potent remedy for pain, arthritis, anxiety, and sleep disorders.